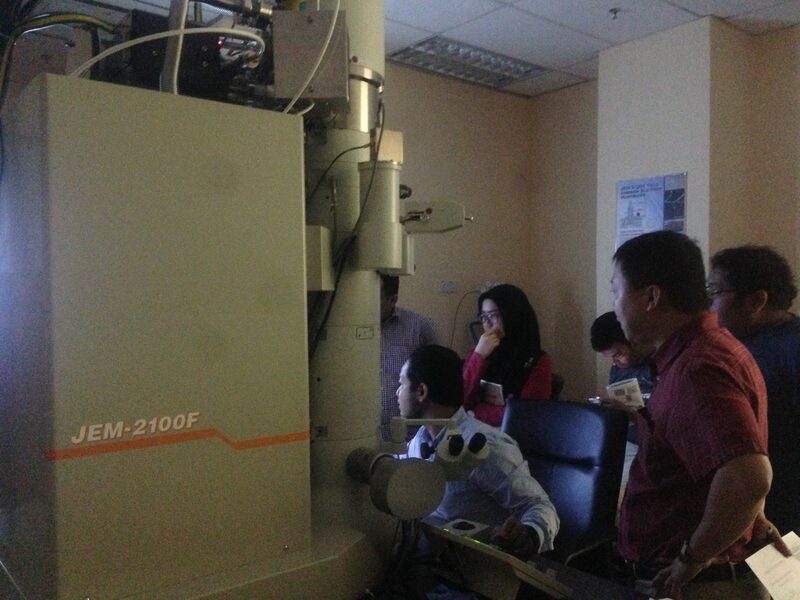 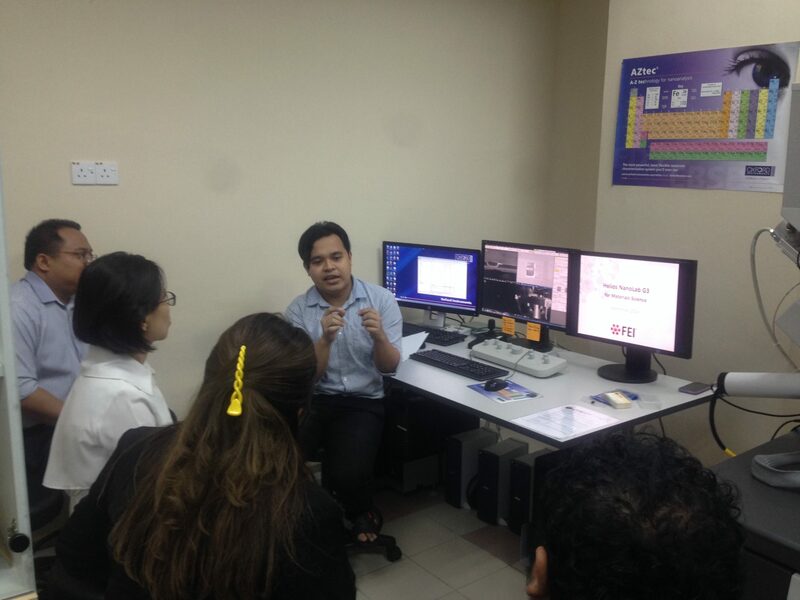 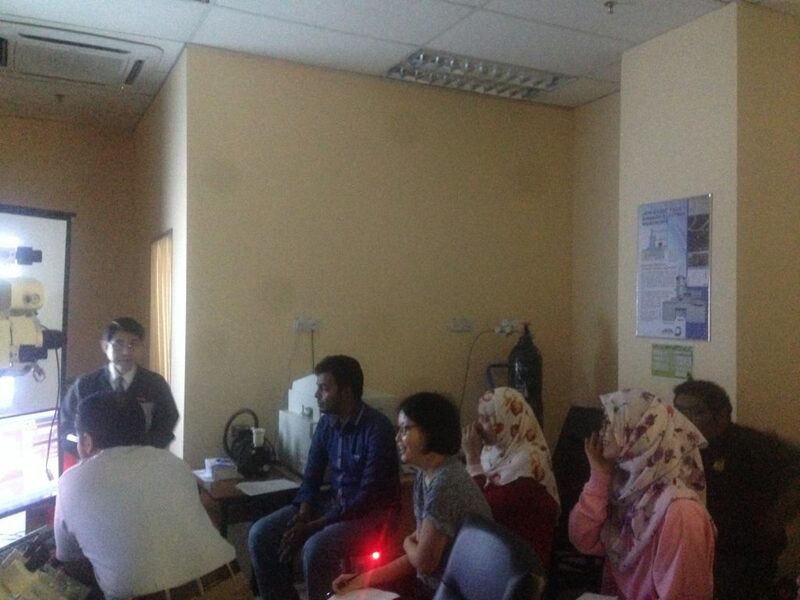 On 6-8th February 2018, Microscopy Laboratory MJIIT has successfully organized Microscopy Laboratory Workshop Series 1: Field Emission Transmission Electron Microscope (FETEM) & Scanning Electron Microscope (STEM). 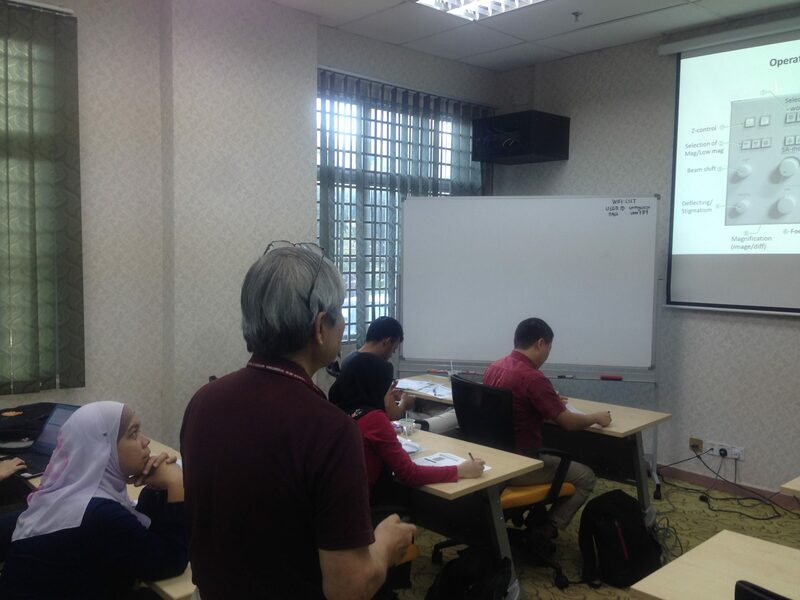 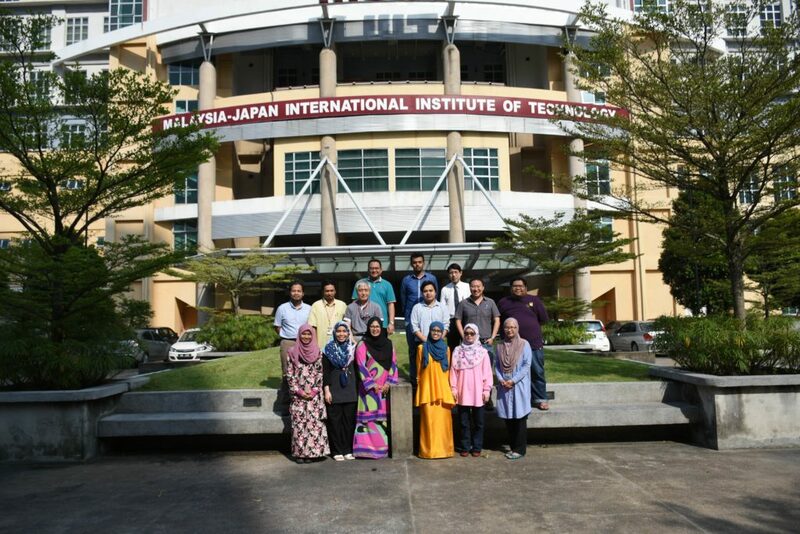 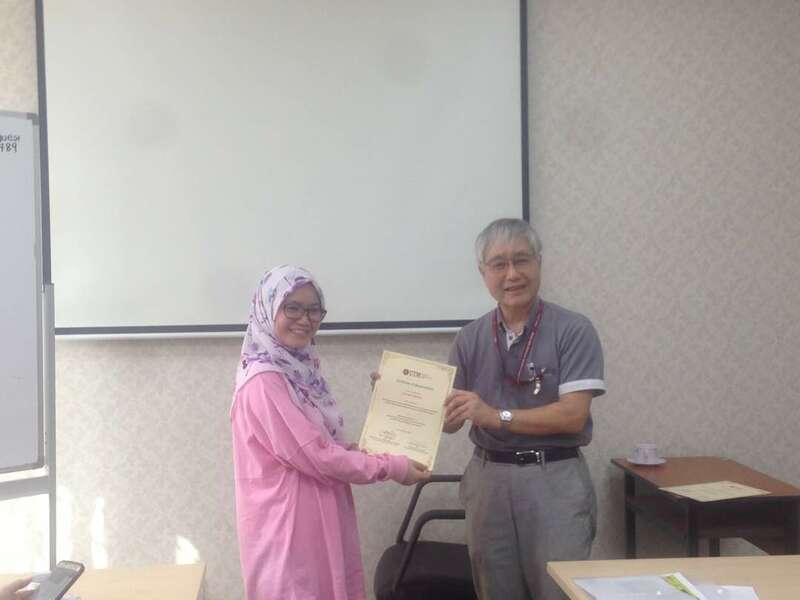 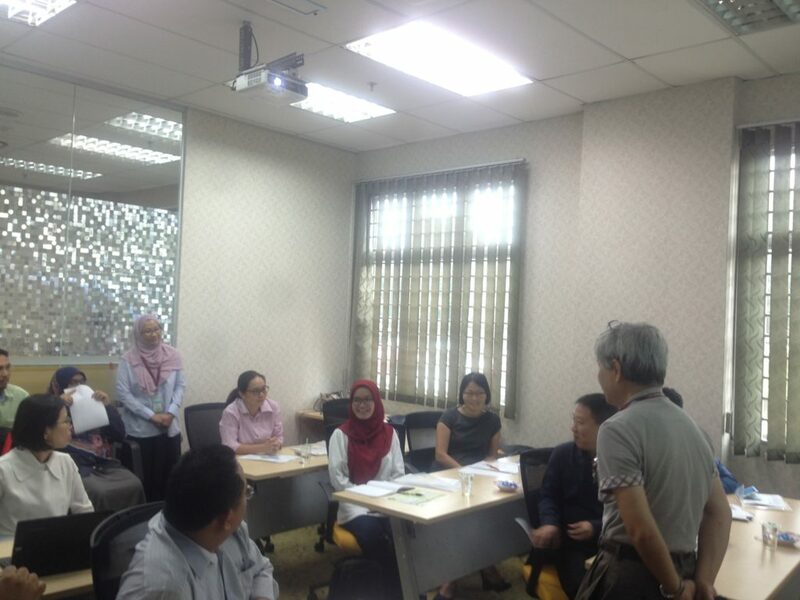 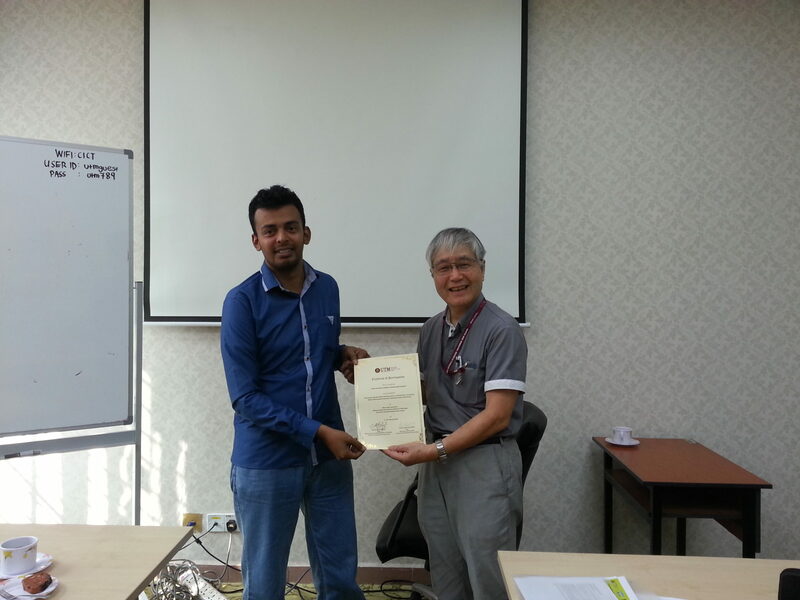 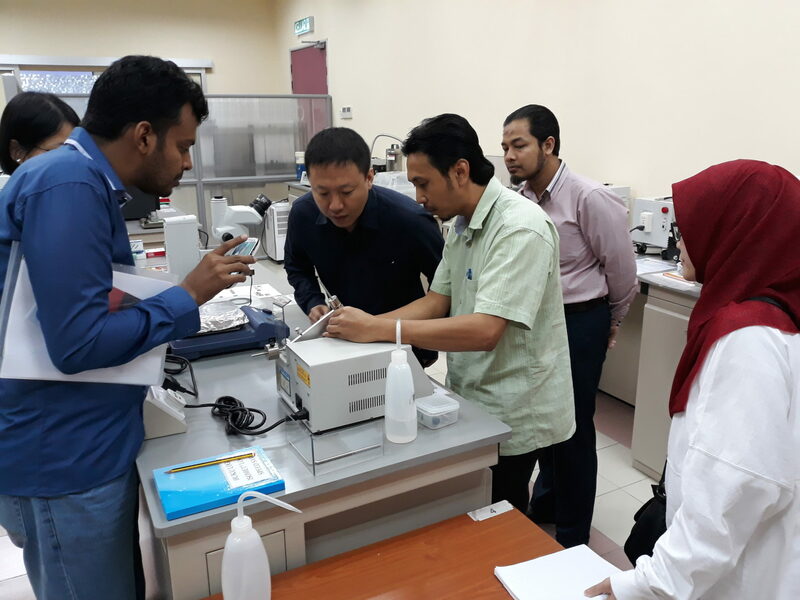 The participants are mostly from other IPTAs and industry who are doing research or expert in micro/nano-structure, nano-material and failure analysis. 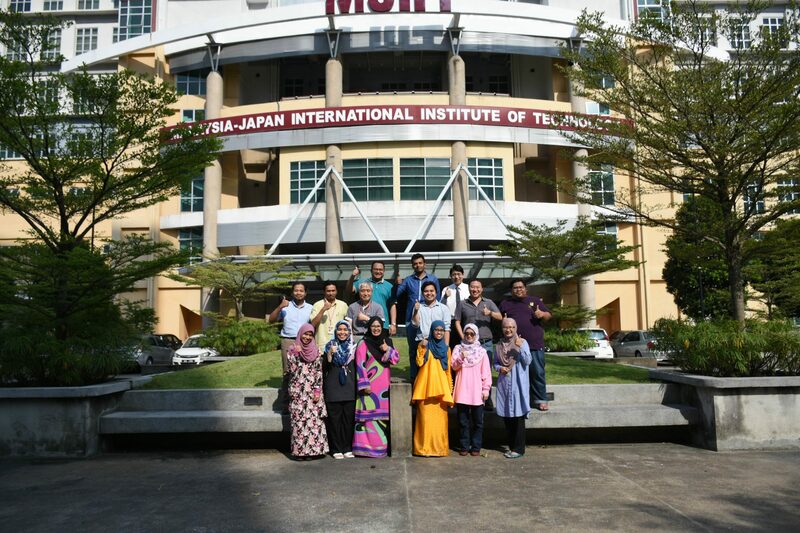 They are from University of Malaya, Universiti Putra Malaysia, Tunku Abdul Rahman University College, Panasonic and also SanDisk Malaysia Western Digital. 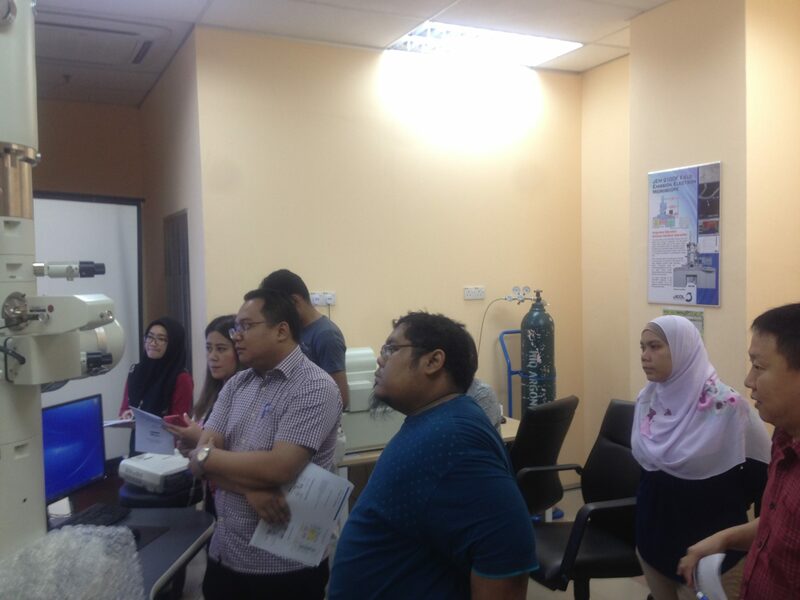 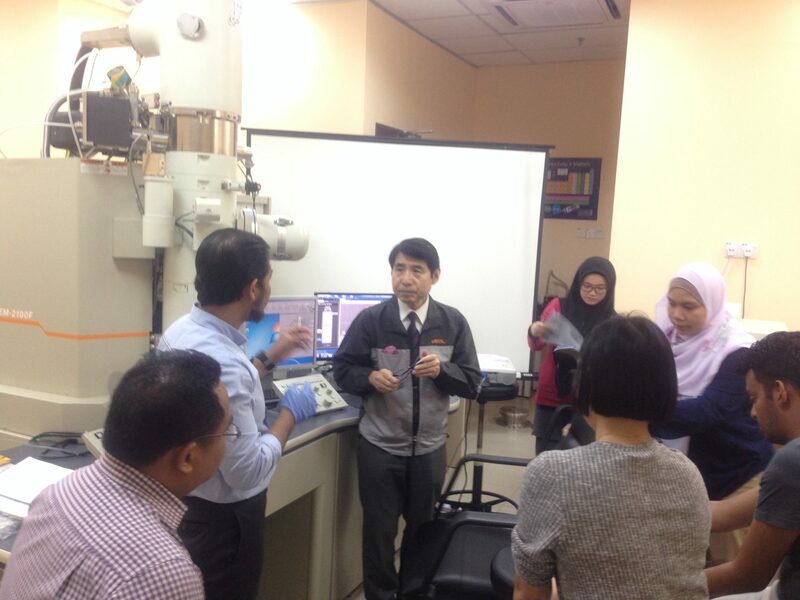 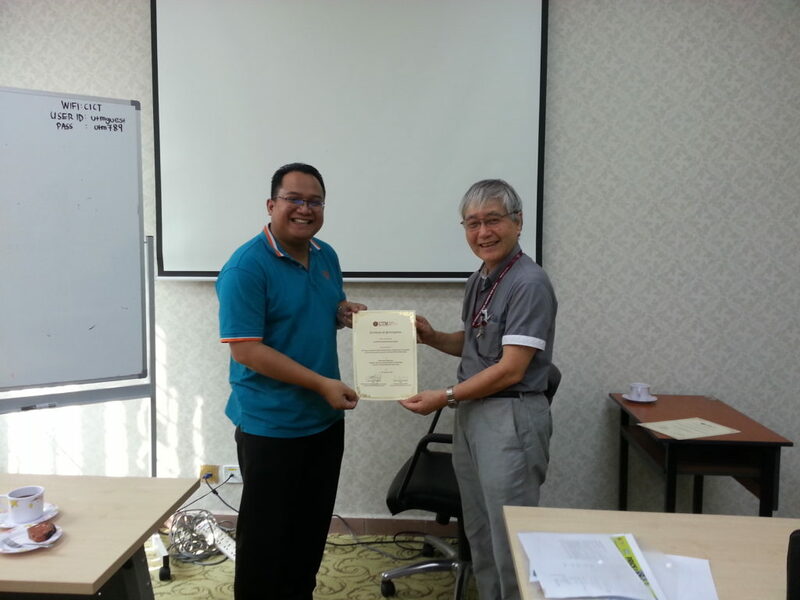 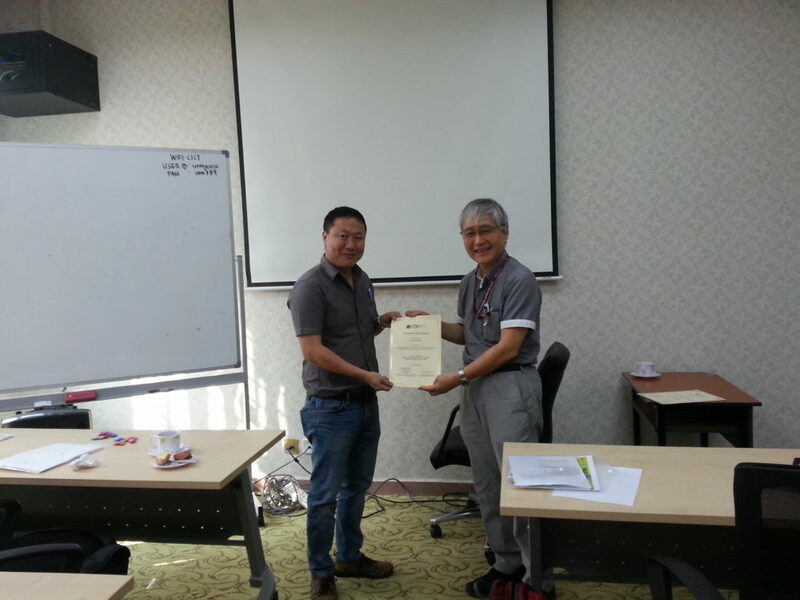 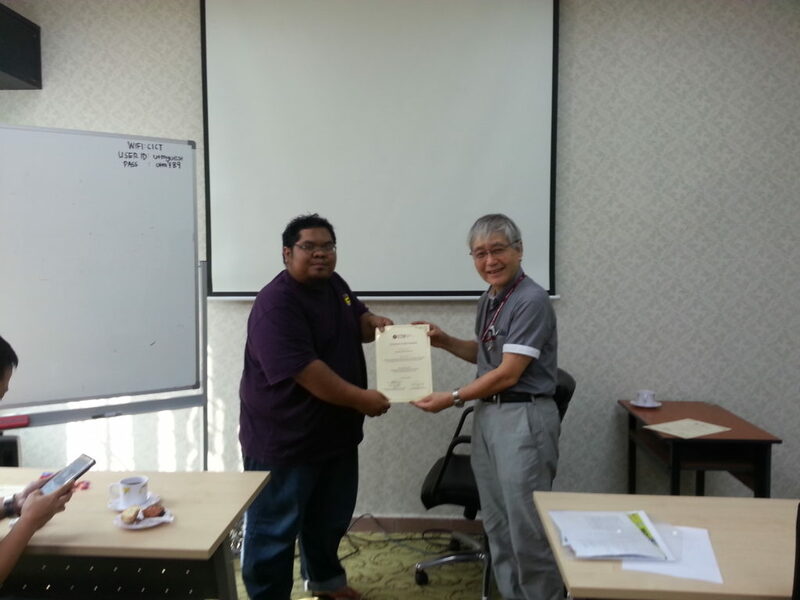 The workshop is essentially made to understand the concept and the theory of the usage of FETEM/STEM, practical knowledge in operating the equipment and as the platform to explore the field of FETEM/STEM imaging. 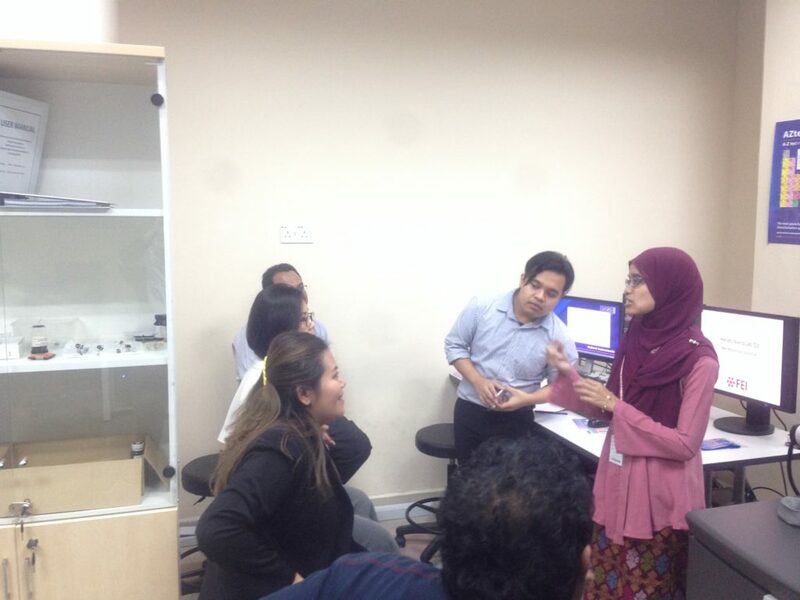 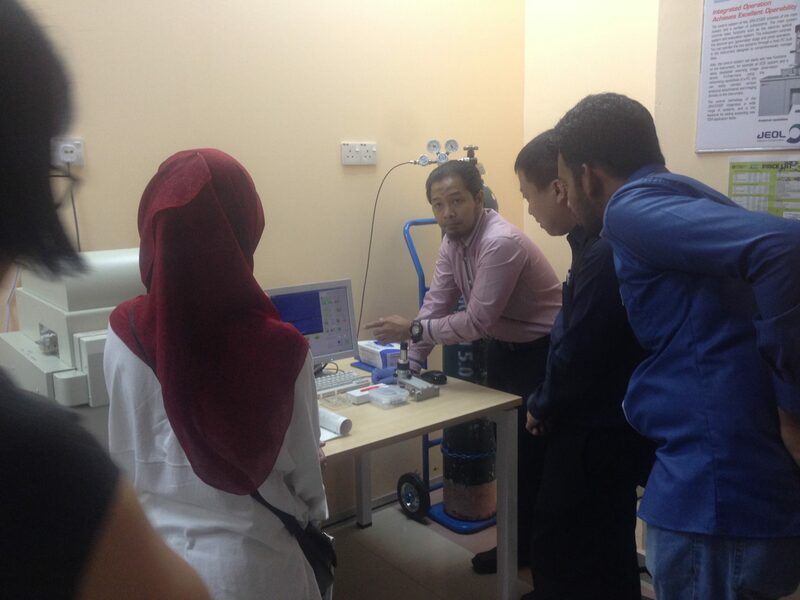 The hands-on session was great as the participants was able to practically do the imaging with the guide from the trainer. 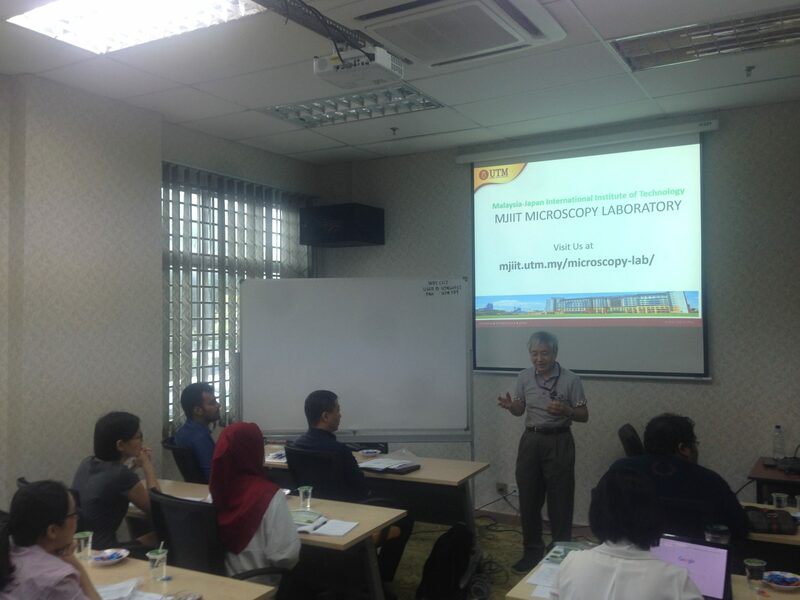 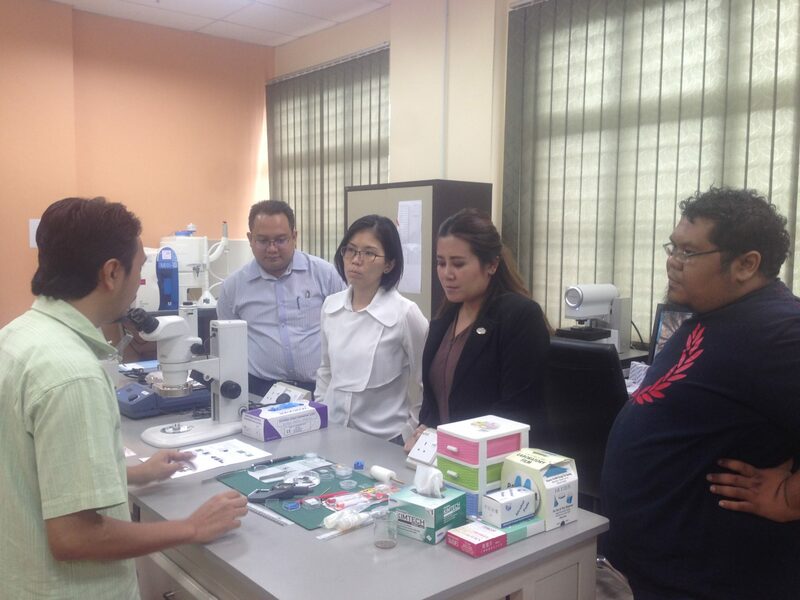 Due to its successfulness and high demand from researcher, student, and industry, Microscopy Laboratory are planning to organize more workshop in the future.